My Ride: ,retro sport button,comfort seats,m5 front and rear swaybars,pullbars,550 brakes kit with slotted and drilled rotors,upper strut brace,lower 2pt brace,3im,power box,m5 eom wheels,m5 rep bumper and skirts. I will say this to save others hard ache. When swapping these bumpers, you need to also change out the bumper shocks. 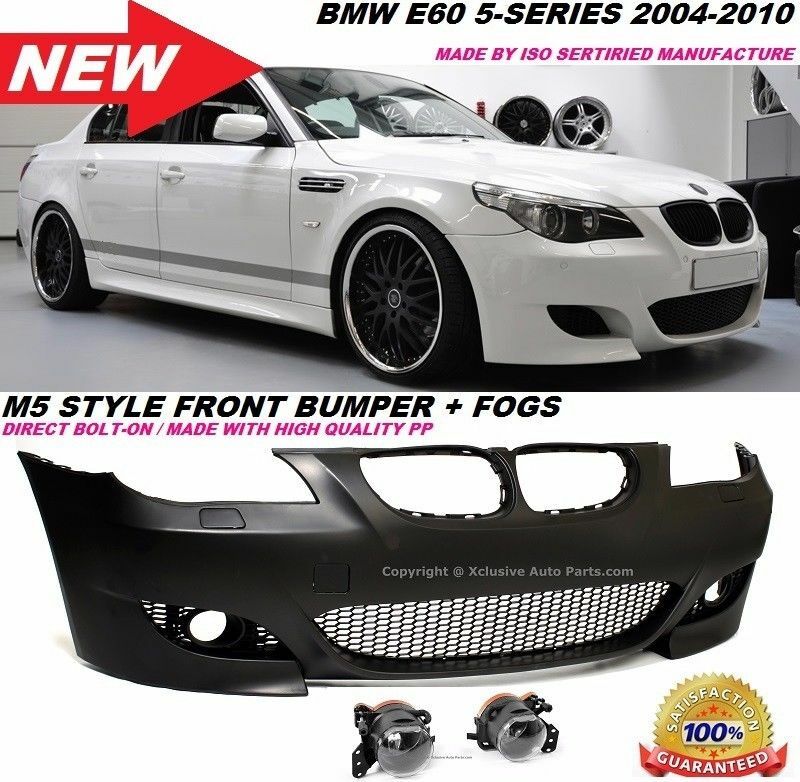 The 07, 08, and m5 cars, all take different ones, the 07, and 08 are different and are molded to its own bumper. The only bumper shocks that you can use,are the m ones. As far as bumpers,there both interchangeable. I have an 07 525 and a 08 535 and found no difference between the two except for the bumpers.